My Little Pony! 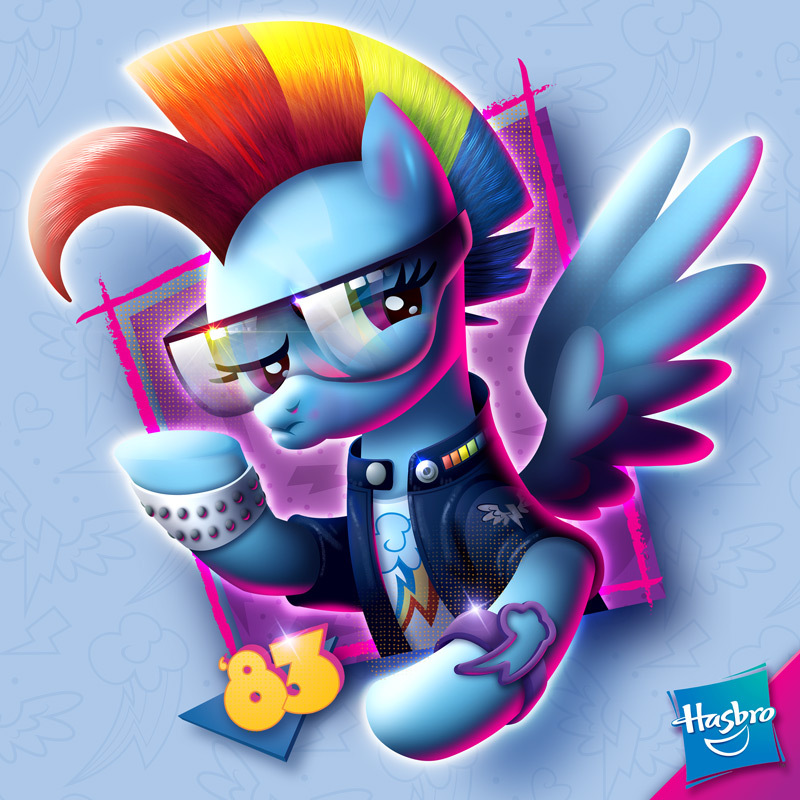 Hasbro contacted me and asked me to do all of their main characters in my crazy 80’s style. They had been big fans of my work and had been looking for the opportunity to collaborate! How awesome is that!? They were doing an exclusive set of figures and shirts and pins and such for the San Diego Comic Con. I of course jumped at the opportunity! I love working with Hasbro. This was my second property to work on with them. They always include toys in the payment! That’s about as good as it gets!! They keep inviting me to come out and tour the offices, too bad they are fully across the country! 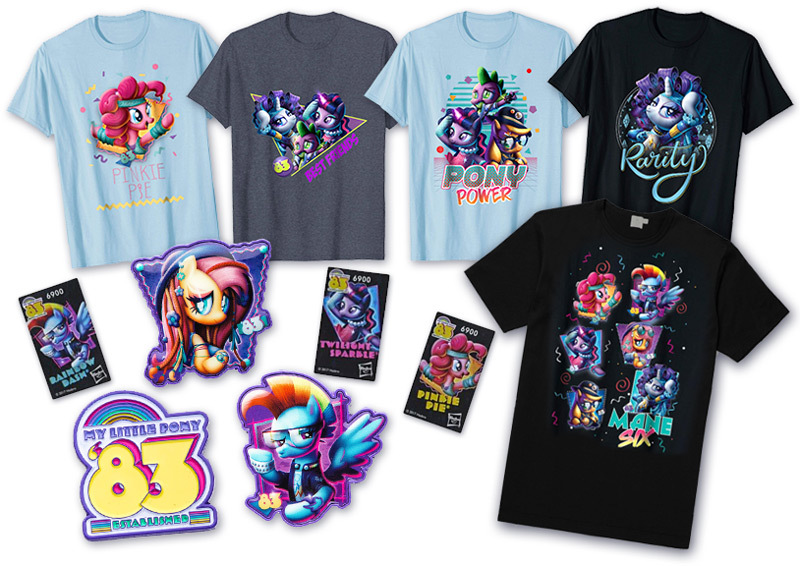 Hasbro, why do you have to be in Rhode Island?